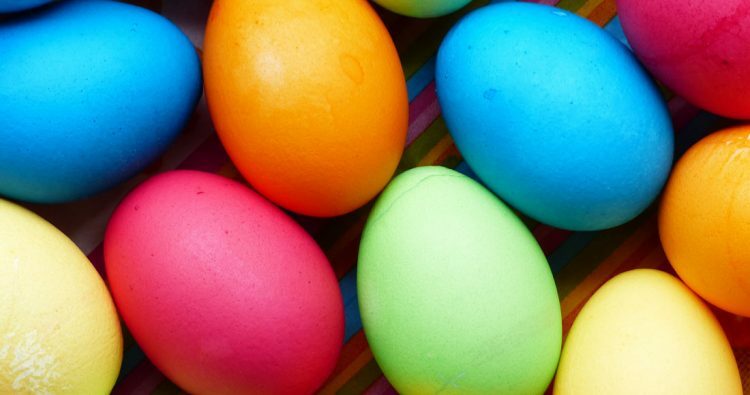 Bring your children to join in the fun as they hunt for Easter Eggs on the church grounds, following morning worship. 211 W 3rd St., Irving, TX, 75060, United States. « Great Days of Service March 29 & 30 and April 5 & 6.